Children in New Brunswick are at risk because of a child protection system that is under-resourced and hasn't been made a priority, according to a nearly year-long review of the system. 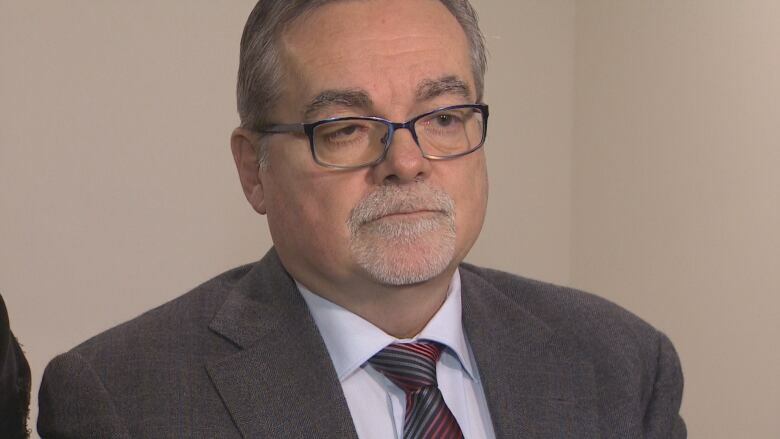 Consultant George Savoury is calling for child protection workers to be deemed an essential service in New Brunswick, similar to health care workers and police officers, and for a provincial strategy that would provide more training on how to detect neglect. "In many cases, it is difficult to ensure that standards and best practices are followed to protect children from abuse and neglect," Savoury wrote in his report, which makes more than 100 recommendations. He is also calling for a Child Protection Act, something every other province in Canada already has, and an independent review of First Nations child welfare "programs, training and legislation." 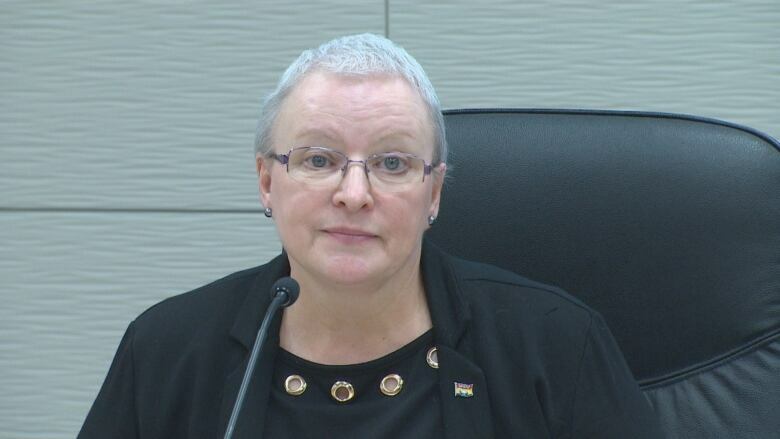 Savoury's review found the province's social workers have a strong level of dedication and commitment but are stressed by a high workload of complex and traumatic cases. Many have been operating without basics such as their own laptops and cellphones with data plans. 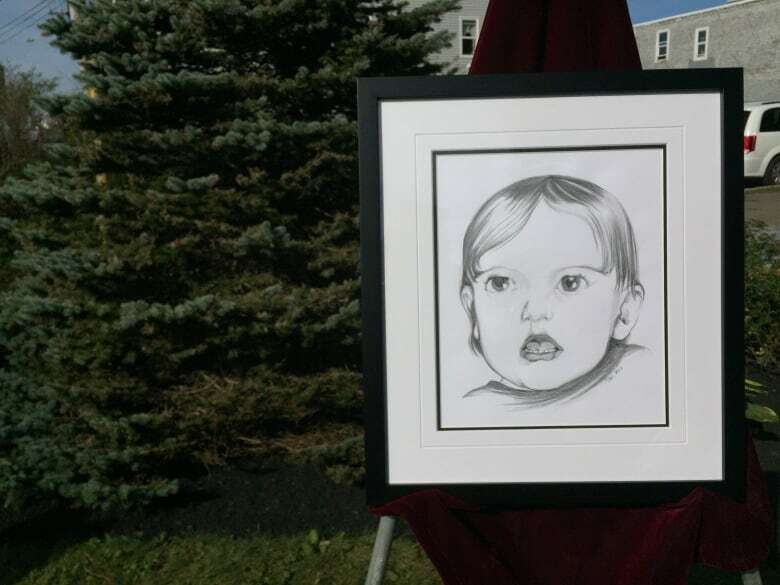 Eighty-nine social worker positions on the front lines of child welfare have been added to the Department of Social Development since 1999, after two-year-old Jackie Brewer's death prompted outrage and calls for more staff. But those numbers don't tell the full story. Savoury found many of these resources have been siphoned away from child protection. "Child welfare has struggled to maintain priority within a department with many programs," the report says. "In fact, in one situation, child welfare resources were allocated to long term care/seniors, despite the pressures on child welfare." Savoury is recommending the department immediately fill all temporary child protection jobs with full-time positions. "The additional demands and the complexity of the problems that children, youth and families are experiencing, exceed the resources that are available," he wrote. Social Development Minister Dorothy Shephard said government accepts the recommendations and promised she won't let them collect dust on a shelf. "This is a report that I am owning," Shephard said. Some of Savoury's recommendations are already being implemented, such as additional training. Others will take longer to put in place. Developing a new Child Protection Act could take more than two years, the minister said. She promised the department would develop a measure of accountability so people can track progress as the recommendations are implemented. As the government prepares its first budget, Shephard couldn't yet say how much money will be allocated to child protection. "Right now, we don't even know how much money we need," she said. 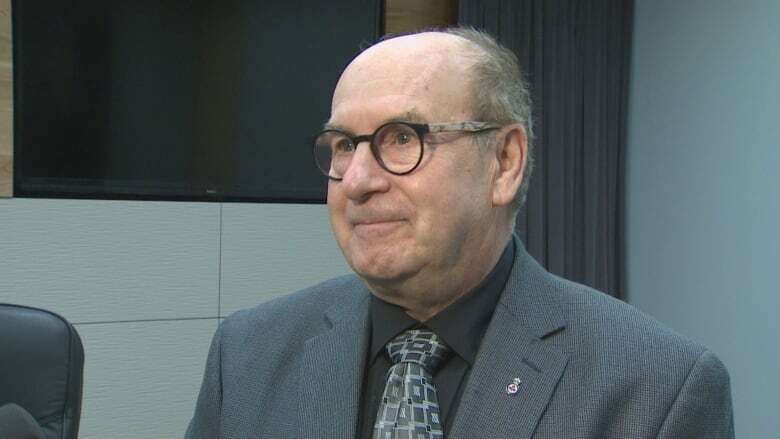 The president of the New Brunswick Association of Social Workers praised the recommendations for being focused on children. Claude Savoie said social workers have a "very stressful, highly difficult" job. "[The social worker] becomes responsible for the system," said Savoie, a retired social worker. "That's the reality of the job. You're always being criticized one way or the other." 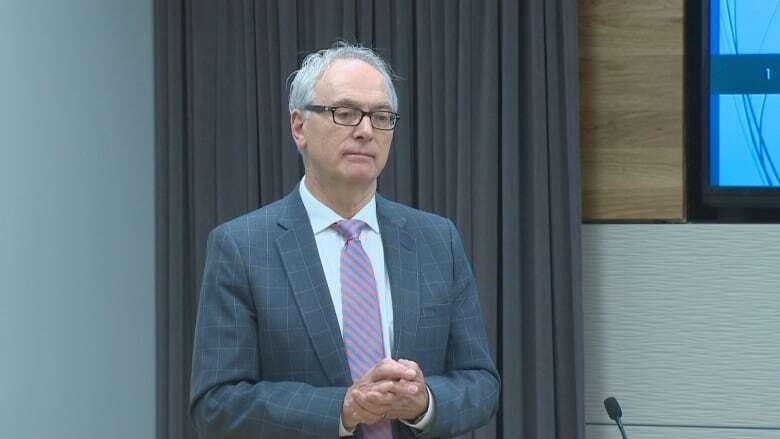 Savoury was hired to review the province's child protection system last year, after a case of child neglect in Saint John shocked people across the province. Five children were left to live in squalor. The cupboards were nearly bare. Their parents received two-year prison sentences last year for failing to provide the necessaries of life. But the case prompted questions about whether officials should have acted sooner to remove the children from their parents' care. Some social workers told him they were afraid of violating the Charter of Rights and Freedoms when investigating cases or removing a child from a home, according to his report. "There is some work required to ensure staff are clear that children's rights supersede the rights of parents," he wrote. Many of Savoury's recommendations will sound familiar. The deaths of children such as Brewer, Mona Sock and Juli-Anna St. Peter prompted similar reviews, and calls for more resources and systemic changes. The report doesn't go into specifics about what went wrong with the Saint John case. Court proceedings revealed the family had been involved with the Department of Social Development since 2012 and were supposed to be receiving monthly visits. The court also heard how the children frequently missed school. But the children weren't taken into care until May 2016, when a sheriff happened to come to the home to evict the family and couldn't ignore the filthy conditions. Child and youth advocate Norm Bossé has been conducting an independent review of what happened to those children. He'll release his report, called "Behind Closed Doors: A Story of Neglect," on Monday. "It isn't a blame game," Bossé said in November. "But it's trying to get to where are the gaps, what happened in this case? The public wants to know and I don't blame them." ​It's the first of several reports the advocate will release on the province's child protection system. According to his mandate from the province, Savoury was asked to "identify the factors that positively or negatively influence the effectiveness of the child protection or family enhancement services system." In an interview last year, Savoury said he would be examining the department's standards and policies, while also looking at whether staff have too many cases to handle. "I'm aware the department had some issues that have been in the media," Savoury said last year. "But what I do is I step back and look at the programs, services, I interview staff, I look at what kind of standards do they have in place. Are they clear?" Savoury has done similar reviews in Nova Scotia, Manitoba and Prince Edward Island. 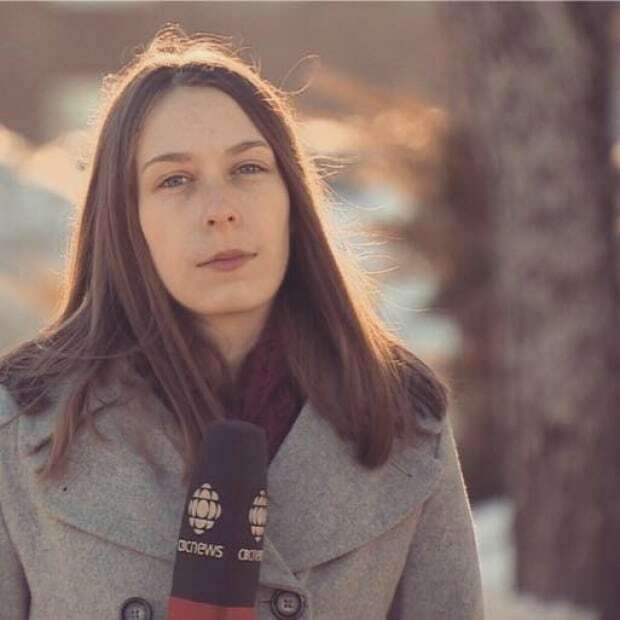 Karissa Donkin is a journalist in CBC's Atlantic investigative unit. Do you have a story you want us to investigate? Send your tips to NBInvestigates@CBC.ca.